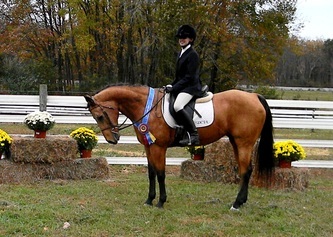 Starlight is an 18-year-old Quarter Horse Cross mare. She is one of our most versatile lesson horses and a barn favorite. 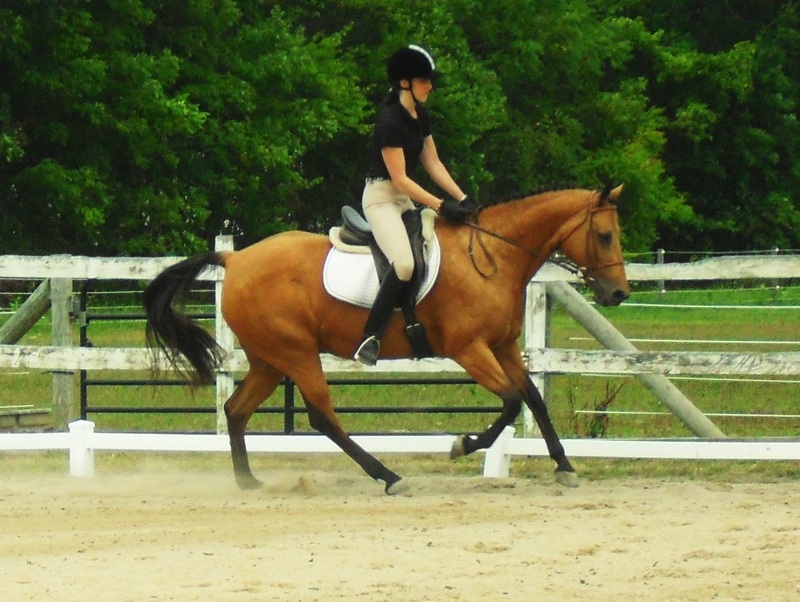 Starlight has a sweet, friendly personality, and is gentle enough for anyone to handle - she's been ridden and handled by both the oldest and youngest riders we've had at Hidden Creek! 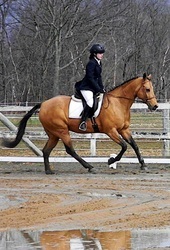 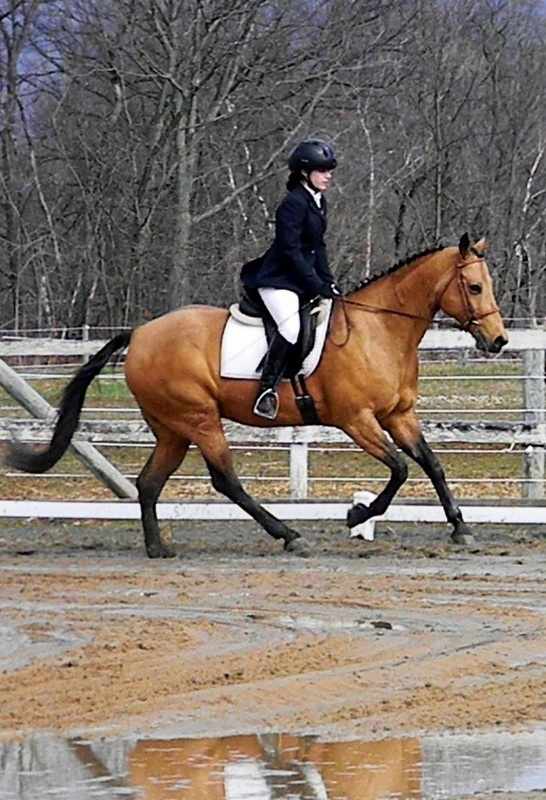 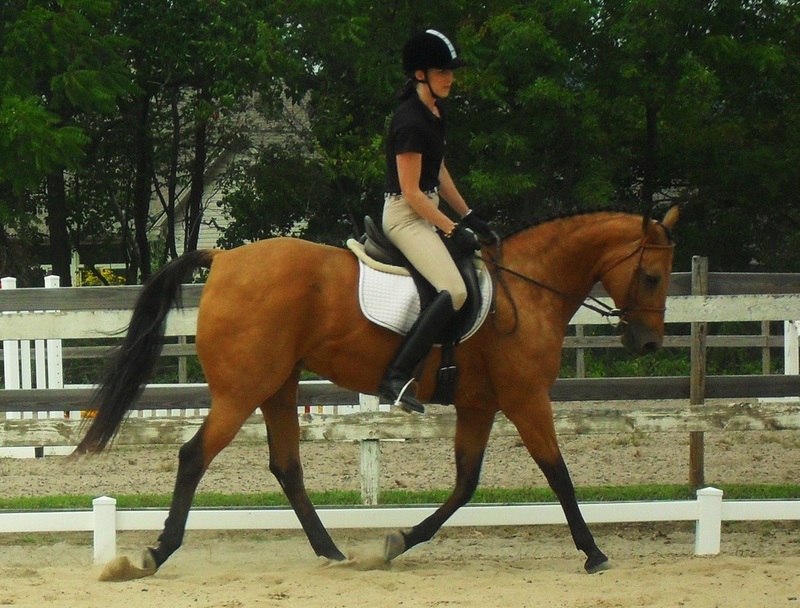 She's great in beginner lessons, but she is also a fabulous dressage horse. 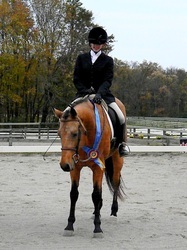 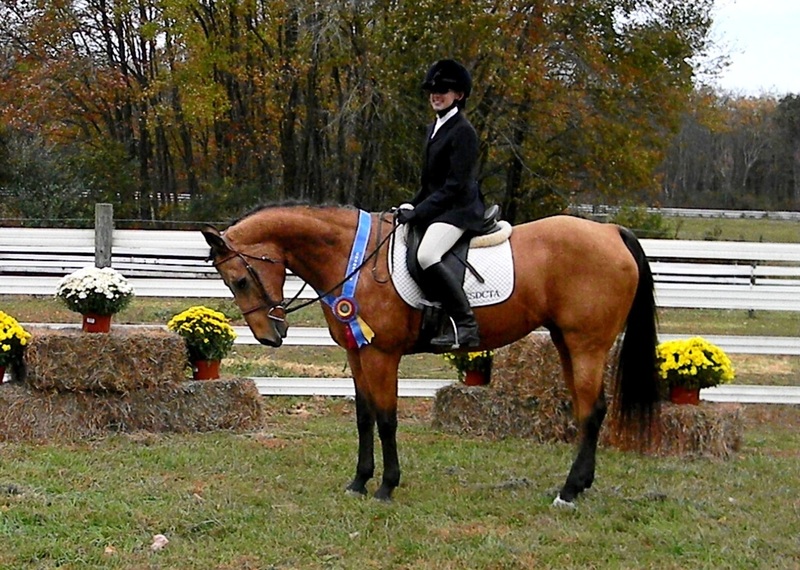 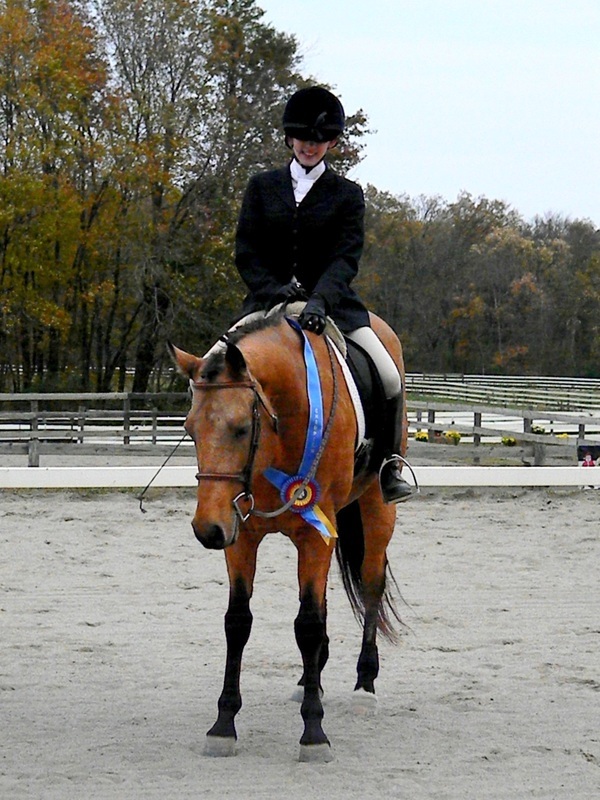 She has competed successfully though First Level with numerous riders and has schooled through Second Level dressage. 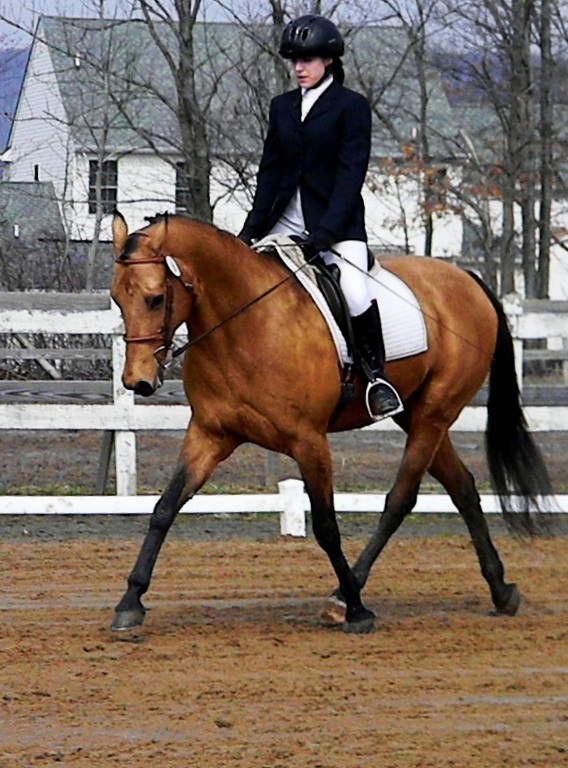 Starlight had been on the ESDCTA Youth Team since 2005, and she has been on nearly all of our quadrille teams.